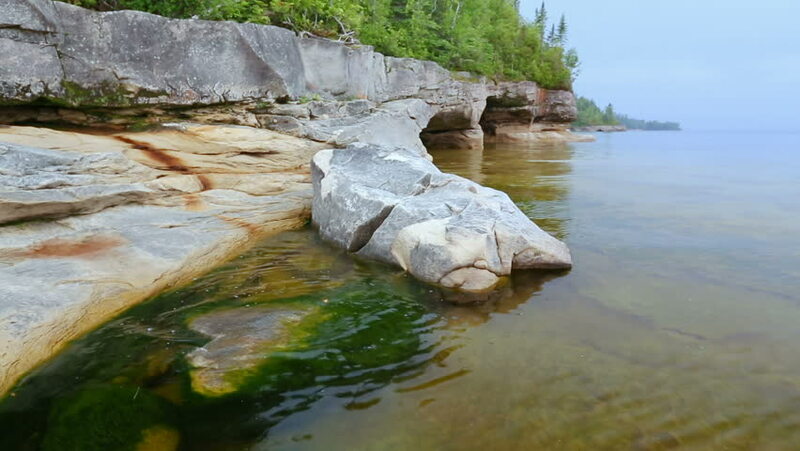 Loop features a rocky, Upper Peninsula Michigan coastline on Lake Superior near Munising. 4k00:15Beautiful bubbling stream with rocky banks in an Australian forest in natural sunlight. Wide shot, in 4K on a RED camera. hd00:10Phamon waterfall baan Maesapok Maewin, Chiang mai , Thailand.